This coming weekend is the last weekend of the 2012 season. It is also the last weekend for all those anglers that have caught a double figure fish from stocks this year, to try and win a free season ticket for 2013. 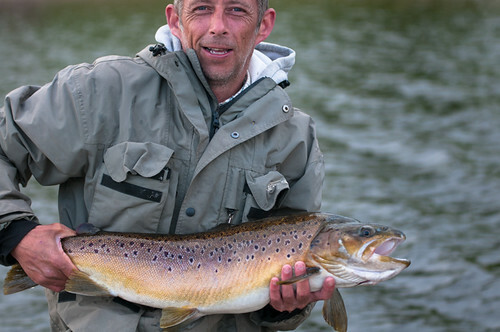 All you have to do is come along, buy a day ticket and weigh in your biggest fish from your bag. The best fish will win the free season ticket. Although we’ve had some good fish caught outside the doubles club fish off, the current winning fish is 2lbs 9oz, which is very beatable. The last day you can enter is Friday November 30th you’ve got to be in it to win it! This entry was posted in Stocks Reservoir Fishing Reports on November 22, 2012 by Ben Dobson.